LET US TELL YOU HOW WE CAN HELP YOU! What do we do, you ask? 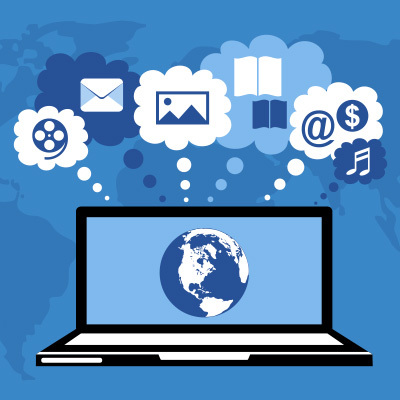 We help our clients connect with targeted audiences who are searching for them online right now! And our versatile and custom services match to offer a well-rounded website and overall marketing strategy. Our custom and personal approach will create the right online solution for you. We specialize in modern and attractive website designs. Our websites also have a proven record of Local SEO success for measurable results with Google searches. SEE WHAT’S IN THE CODE! Our design services easily cross over to custom print projects like magazines, catalogs and brochures. Our production quality standards are always at industry heights. Have a manuscript you want to turn into a book? We have the services you need! Have a manuscript you want to turn into a book? We have the services you need! We can guide you start to finish with a professional publication every time. We work with businesses of all sizes. We also work with nonprofit organizations and individuals. You can focus on your day-to-day business while we focus on you. We work alongside businesses of all shapes and sizes — taking care of their ongoing website and related marketing needs so they can take care of their customers. We make it easy for organizations to focus their efforts on what's important to them. When we handle the stuff nonprofits operations aren’t equipped to — you know, all the stuff we do well — it allows more time to stay on task with mission objectives. We collaborate with in-house marketing efforts to engange consumers in style! We combine customized levels of service with your already-in-place operations to achieve maximum results. Our goal is always to work as a team for your success. Hearing how our work has help our clients is one of the most rewarding parts of our job. Prompt, professional and personal service best describes Right Eye Graphics. Creative suggestions also distinguish this operation. 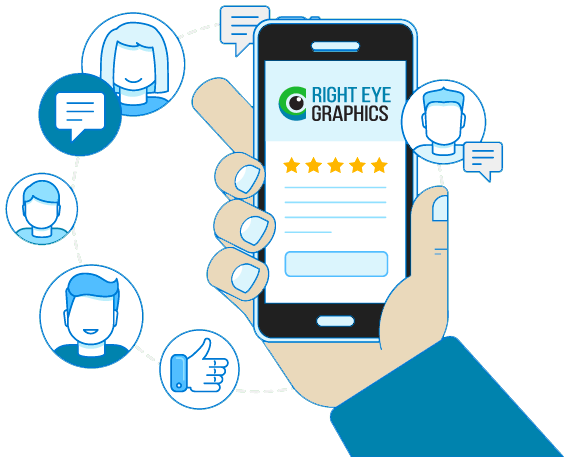 I have utilized Right Eye for both group and personal websites with outstanding results. We are absolutely thrilled with our updated website. Right Eye Graphics, it was such a pleasure working with you and giving you our ideas and watching you make it happen! Thank you from all of us at Tri-State Regional Cancer Center. They were very helpful, hands-on, quickly responded to any questions asked. Great experience. I would recommend them to anyone! Right Eye Graphics is wonderful! I have used Right Eye Graphics to develop a business website and Adam made the process personal, professional, and easy. Adam’s insight and suggestions were really valuable towards building a brand and a fantastic website – not to mention that the customer service is exceptional! In very short order, (we had) a total redesign of our stadium project website, complete with project information, photos, videos, donation information. … Truly top-of-the-line. Adam is a outstanding individual and his web design is top notch! I started my business four months ago and he has helped build my website so well that it has generated me more business! He is so professional and very efficient! I am so glad that I found him! Highly recommend Right Eye Graphics!! People who say “you can’t judge a book by looking at the cover” are not in the publishing business. Right Eye Graphics can transform your manuscript into an attractive, readable, and saleable book. Right Eye Graphics exceeded expectations in value and quality for website design. They gave quick service and were awesome to work with. We will be using them for future marketing needs. When it comes to complete marketing service combined with performance, Right Eye Graphics is the place to turn to. They provided a turn-key project for me with professionalism and uncommon speed. We’ve helped businesses and organizations of all shapes and sizes! We like to write about a range of topics in website design, digital technology and publishing!